Located in Adventureland in the Magic Kingdom, is a wonderful gem called the Pirates League. It is recommended that you make reservations at the 180 day mark before your arrival to Disney World by calling (407) WDW-CREW. When you first arrive at the Pirates League, they ask you for the package that you would like to do. The prices vary depending on which one you get. The basic one, Skulls & Scurry Package, is $18.95. 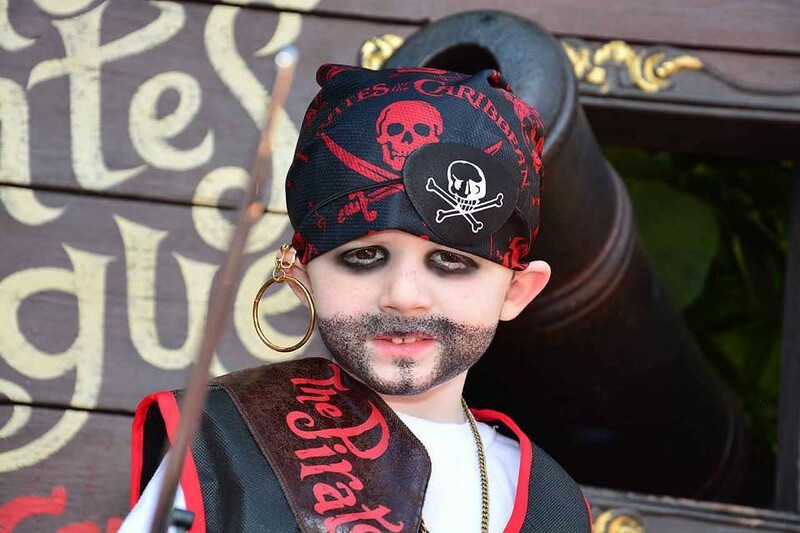 It includes the Sword and Pirates League Sash, necklace, and scar facial effect. 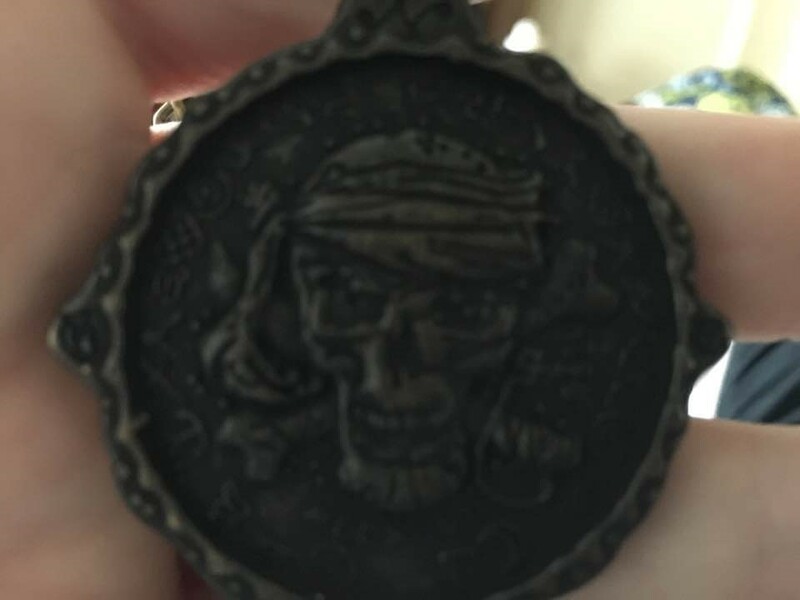 We went with the First Mate Package which includes facial makeup and hair, sword and sheath/Pirates league Sash, a bandanna, earring and eye patch, Pirates League bag, a temporary pirate tattoo, and special pirate coin necklace, a pirate’s key, official pirate name, and you take a personalized pirate oath. 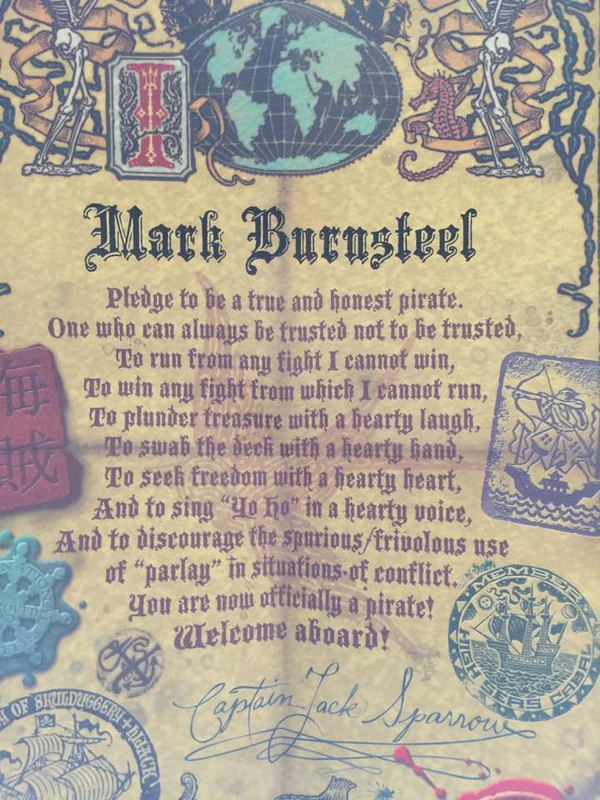 Before you go into the room to be turned into a pirate your first go through a ceremony where your pirate name is given. It is found in the Pirate name book after you roll the dice in the chest. Then you have your makeup and hair done. The tattoo is placed, and the pirate is revealed. Afterwards you take an oath and are presented with your sword and sash. The next amazing step I cannot tell, as we had to take an oath of secrecy! This part is truly worth waiting to find out! My son absolutely loved it and had a great time. The rest of the day cast members and fellow guest in Magic Kingdom really had fun interacting with my son. The highlight was when my pirate son overtook the Liberty Square River boat and grabbed all the treasure from the cast members. I highly recommend this experience. It truly is first class! Don’t forget to watch out for Peter Pan! For free vacation planning please contact me at robyn@mainstreetmagicllc.com. 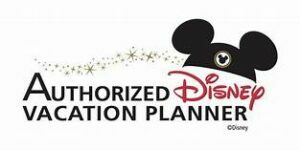 Main Street Magic LLC is an Authorized Disney Vacation Planner!